Every year, Barbara/Jean is so excited to participate in the Easter Seals Fashion Event, a runway show benefiting Easter Seals Arkansas. This year, our very own Angela Strauss was the event's fashion show chair. Barbara/Jean's models wore new arrivals from Tanya Taylor, and our Easter Seals model Jennifer rocked the runway in a dress by Milly! 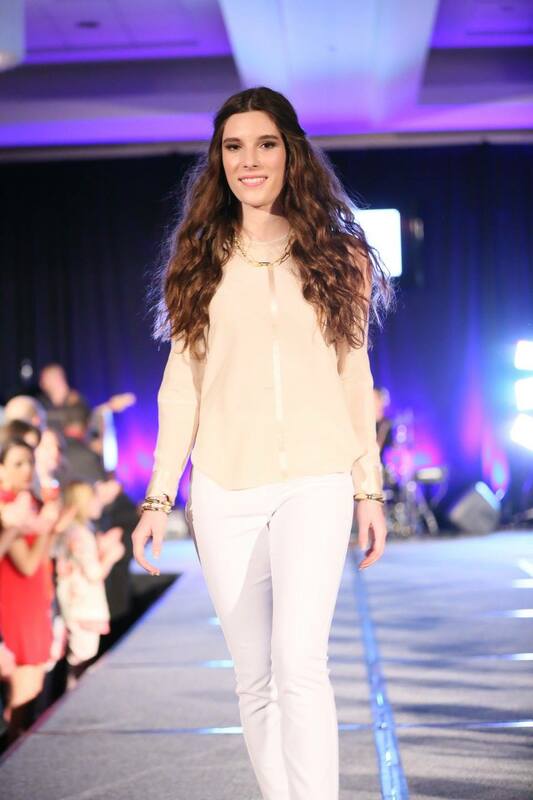 Models also wore outfits from Barbara/Jean while modeling gorgeous jewelry from our friends at Sissy's Log Cabin! And let's not forget how great Jennifer looked on the cover of Little Rock Soiree magazine (wearing a gorgeous Missoni dress) to promote the event! We had a great time as always, and we're already looking forward to next year!